Watching the news recently, I heard the weatherman say that the first major blizzard of the season dumped a year’s worth of snow on the Buffalo area alone. Then, the Thanksgiving nor’easter brought a sloppy mess of rain and snow to several parts of the U.S. Images of the supply chain disruptions from last February and March popped to mind. During that "Snowmageddon," icy roads and damaged railways caused transportation delays, and we saw shortages for some materials that double as deicers. Regardless of where it happens, bad weather tests the agility and resiliency of even the best supply chains. However, companies that manage weather-related disruptions as part of their event-monitoring best practices and supply chain risk management strategies tend to fare better than those that don’t take preventative measures, Resilinc’s work with customers shows. 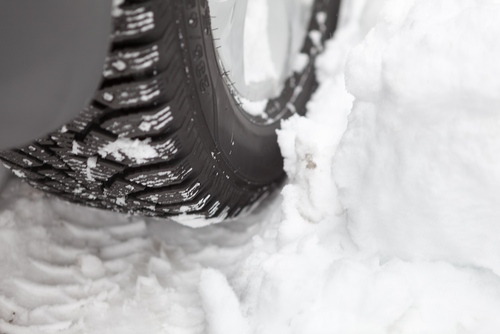 As winter approaches in the northern hemisphere, companies should consider the unique supply chain risks that often crop up during this part of the year and take steps now to avoid or lessen the threat of a potential disruption. Anticipating transportation delays and mapping suppliers that could be affected by big storms are good first steps. Since we can’t control the weather, the next best thing we can do is to prepare for it. To learn more about supply chain resiliency solutions, click here.